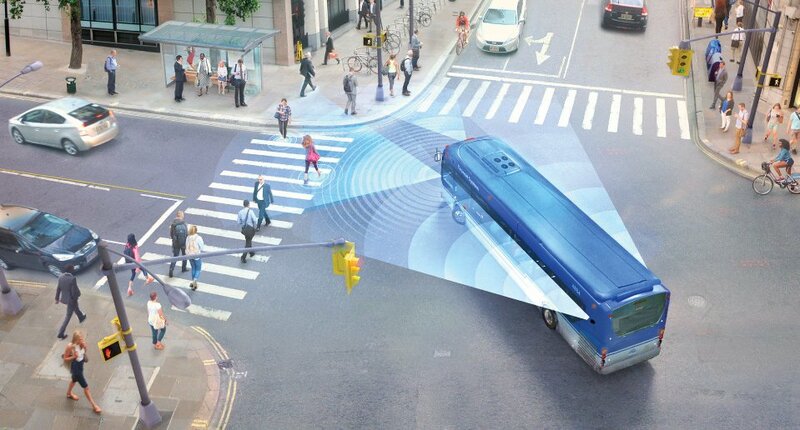 Forward collision avoidance system assists in avoiding or mitigating collisions. 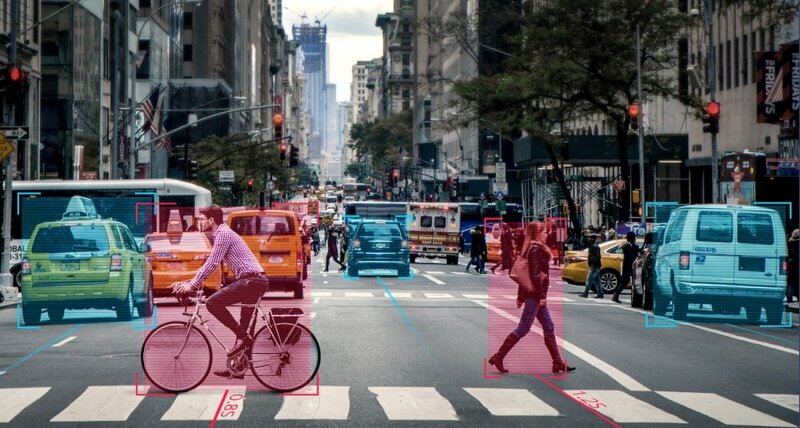 Forward collision avoidance system with enhanced ADAS features, connectivity, and actionable data insights. Multi-camera system with blind spot detection, designed for large municipal and commercial vehicles. 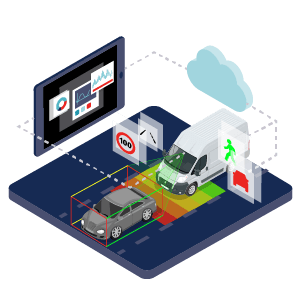 A collision avoidance system that can be retrofitted to almost any type of vehicle, providing six lifesaving alerts that warn the driver in real time, providing crucial seconds to possibly avoid an incident. 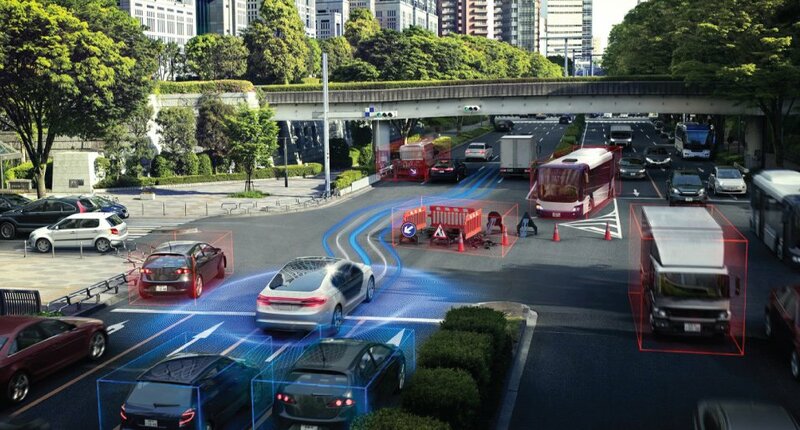 A forward collision avoidance system with enhanced advanced driver assistance system (ADAS) features, connectivity, and actionable data insights. 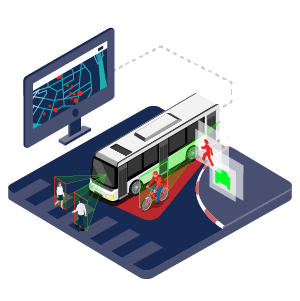 A collision avoidance system designed specifically for buses and other large vehicles with extended blind spots operating in crowded urban environments. 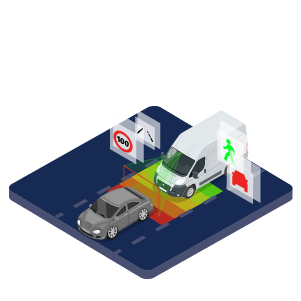 In addition to the six standard lifesaving features of the single camera system, Mobileye Shield+ TM offers Pedestrian & Cyclist Blind Spot Detection.